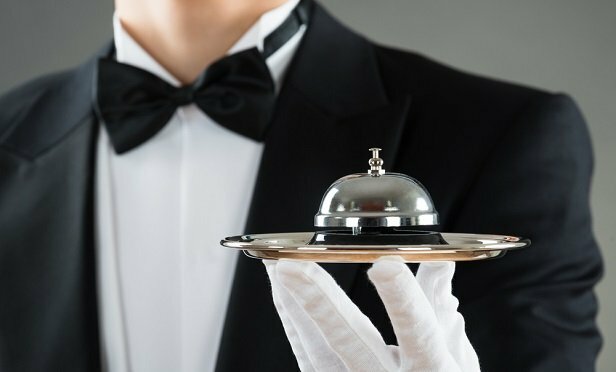 Services provided by the benefit concierge raise concerns regarding fiduciary liability under ERISA, and employers should treat the relationship accordingly. As health care costs continue to rise, employers increasingly seek to discover new ways to offer affordable health coverage to employees. For a variety of reasons, including various laws that require more robust group health plan designs and increased competition in the labor market, employers are reluctant to address rising costs by cutting health benefits and are loathe to shift additional health care costs to employees.